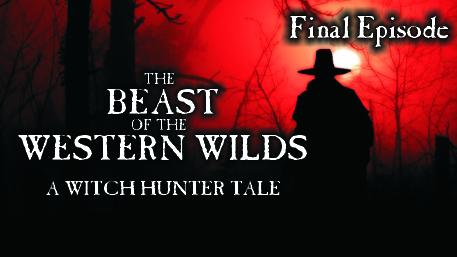 The last episode of The Beast of the Western Wilds brings us to the final encounter with the beast itself! 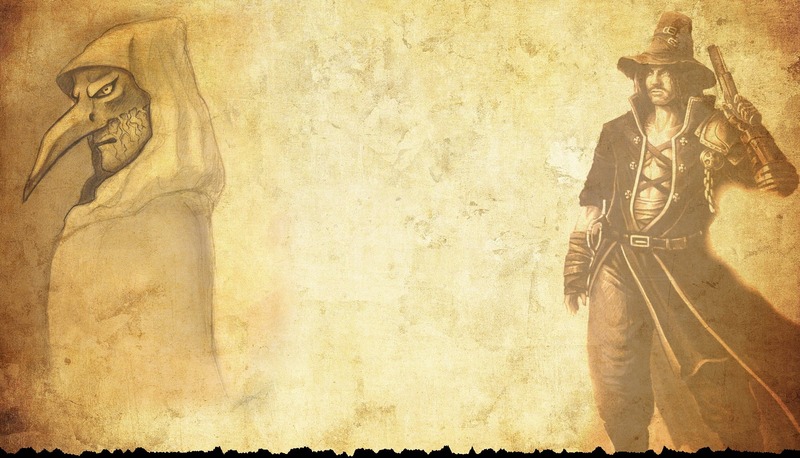 How will this tale end? Find out!